One Trick Pony? For whatever reason, Masons are often fully and encompassingly defined by their having membership in this organization. They aren’t seen as golfers or architects or Baptists. They’re Masons…. Then, when someone realizes that a Mason has written a book on office administration (despite having taught that subject in college classes for years) or a fictional murder mystery (based on prior police experience and a lifetime interest in that genre of writing), it comes as a big surprise to many. It shouldn’t! The simple fact is that Masons are real, live men who live and work in the world just like everyone else. And when they write, many of them have produced some extraordinary works. We’ve collected a number of examples of their work, ranging from a seminal history of maps and mapping in Maine by a Past Grand Master of Masons in Maine about another a Maine Mason whose brother was Grand Master of Masons in Maine and who laid out the county lines we still follow 200 years later, to a fictional story about Rosslyn Chapel by a Mason who is the Grand Historian and Librarian of the Grand Lodge of Massachusetts. 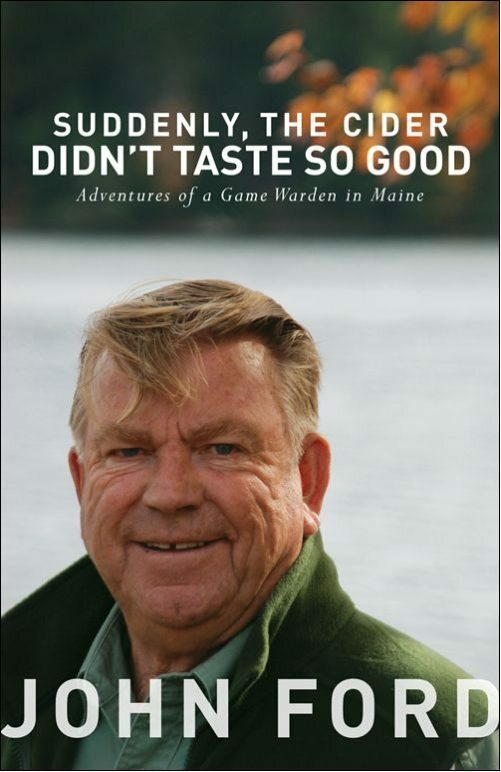 We’ve got a great children’s book about a Maine cat by a Maine Past Master (who’s also a popular television news popularity here in the Pine Tree State) and a couple of truly comical books by a 40 year Mason telling of his wonderful career as a Maine Game Warden. In addition, there are books about military conflicts, patriotism, and so much more from Masons around the world. We’re proud of all Masons who ‘put themself out there’ as authors and most especially those from Maine. We hope you’ll enjoy this eclectic section. If you know of other books we should add here, PLEASE let us know! Want to find these authors easily? We’ve added “Masonic author” to the subject field in our library catalog. Just search on that term and you’ll find lots of great reading about non-Masonic subjects from those who are Masons! 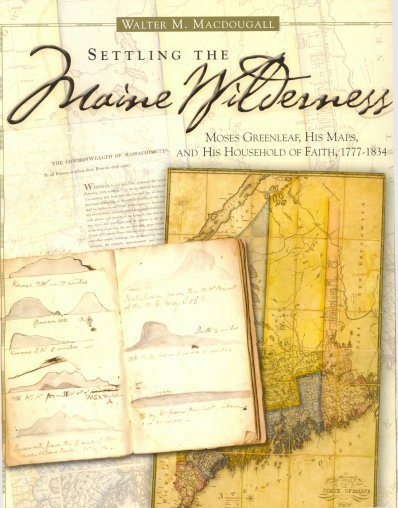 Much of the Maine county and town boundary layout of today came from the maps drawn by Moses Greenleaf, a Mason and brother of Grand Master Simon Greenleaf. We’re proud of Maine Masonic Authors like Brother Ford whose humorous stories of his life as a Maine Warden have met with wide acclaim!